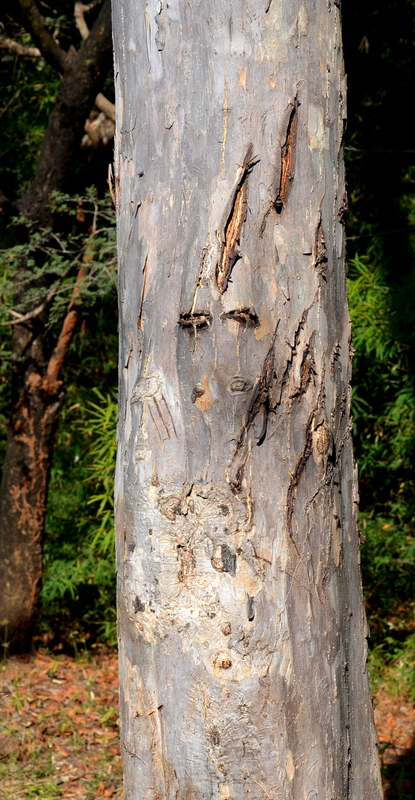 Ashish spotted something moving 98 feet away (30 meters) on his left side as he was driving us on the paved main road to the entrance of Kanha National Park in Central India. Instantly, he hollered and pointed left, “TIGER”! 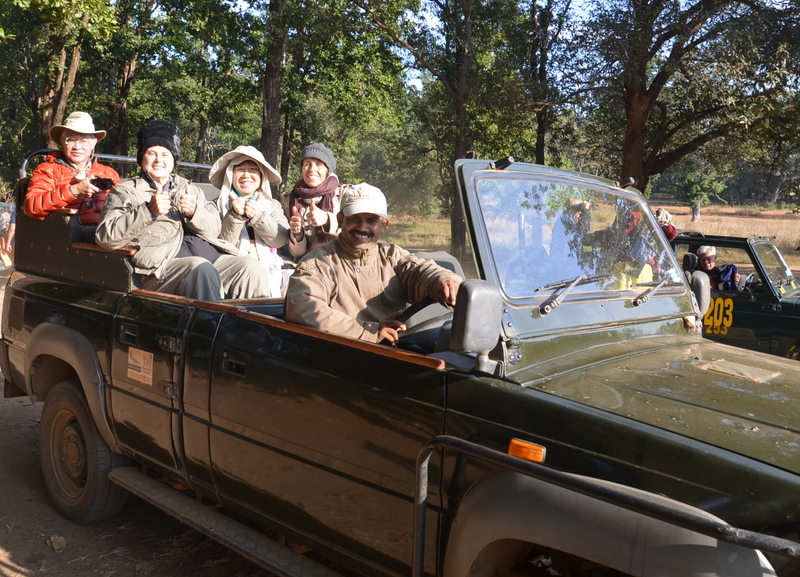 With that, Denise, May, Ed and I, went into immediate action riding in the safari vehicle to see our dream realized after 3 tiger safari treks through the Sal Forest of Kanha National Park. Since we were going 25 mph (40 KPH), we were completely covered in blankets including head and face to stop the freezing wind chill. And when the TIGER word was said, we grabbed our cameras and uncovered as fast as possible for our wish come true to see a tiger in the wild. We finally managed to grab our cameras and start photographing as fast as we could having been given an instant’s notice and we managed to succeed with still photos and video. I was shaking, hyperventilating and saying OMG, OMG as Ashish drove the safari vehicle backwards following the tiger that was walking towards us to the creek. 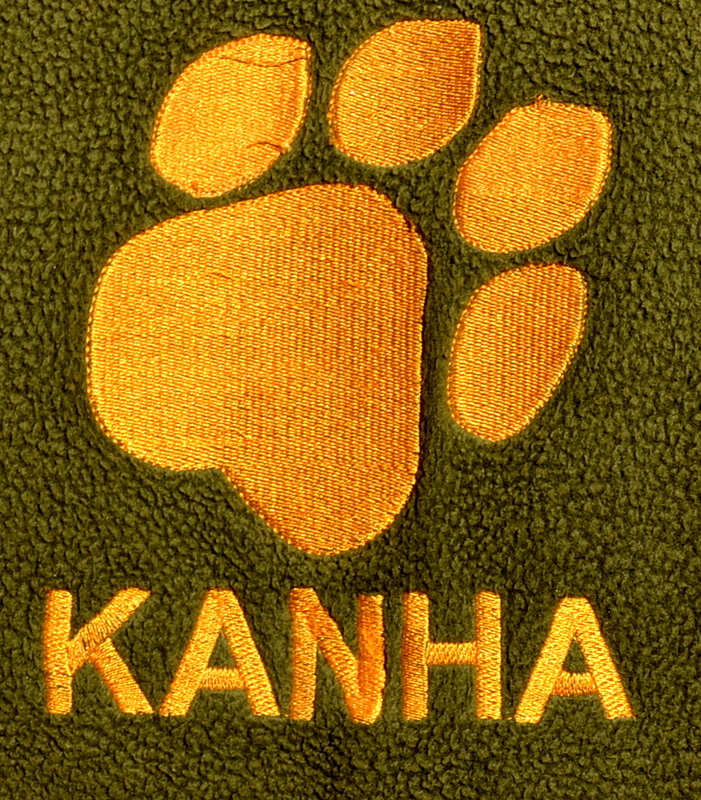 We all tried to keep a positive attitude after seeing no tigers on 3 safari drives at Bandhavgarh National Park and 2 times at Kanha, but the sixth safari drive was a charm at Kanha. 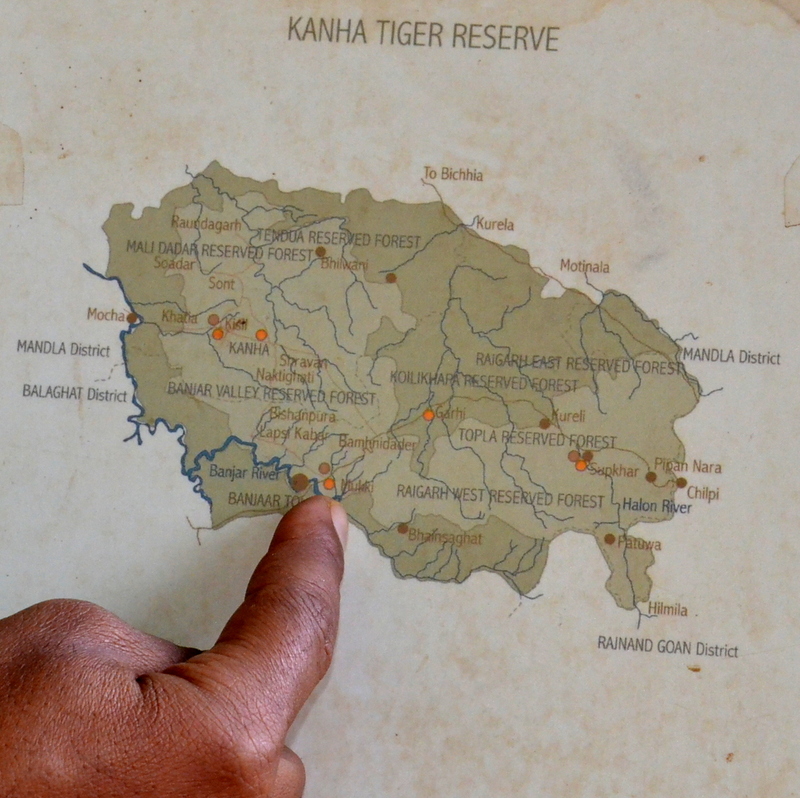 We didn’t think we would ever see a Royal Bengal Tiger on this Tauck World Discovery tour of Northern India and Nepal after spending 27.5 hours looking for one. 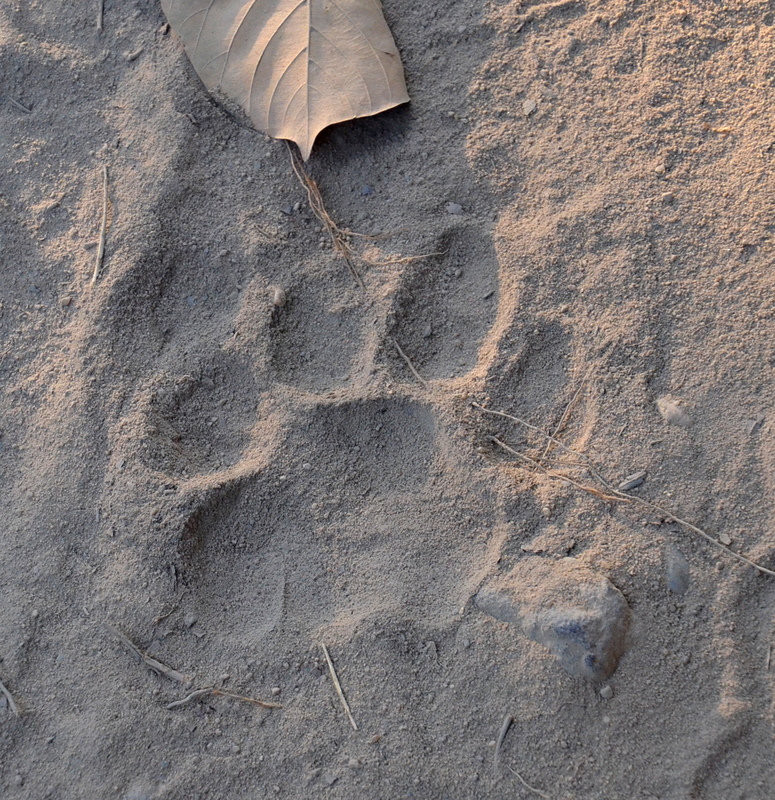 We had seen tiger paw prints in the dirt, tiger poop and tiger scratches in the tree trunks, but never a tiger. As we toured and toured the parks, we learned that Indian tiger safaris are not like African safaris where you see many animals. In these Indian parks, we saw all kinds of deer, birds, wild boar and gaur cattle that were food for the tigers. And we learned that the deer, langur monkeys, and birds sound alarm noises to alert everyone a tiger is near or in the area. When we continued on our safari in Kanha after spotting our dream tiger, we learned that several other tour members also saw a tiger cross the road and walk around them about an hour after our tiger spotting and they were as ecstatic as we were. Then we learned from a lodge worker that several more tour members saw a tiger at the river as they were sitting and enjoying coffee. Almost all of us saw a tiger on the same day and it was a very happy day for us. 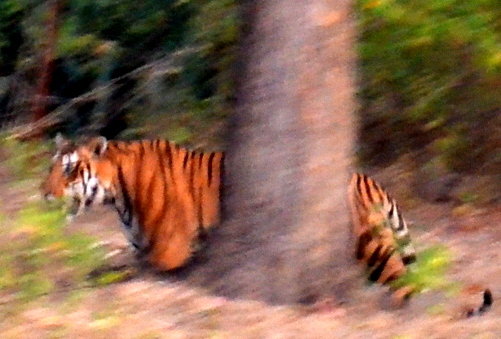 It was on this tiger spotting that we learned how expert our safari naturalist guide is. 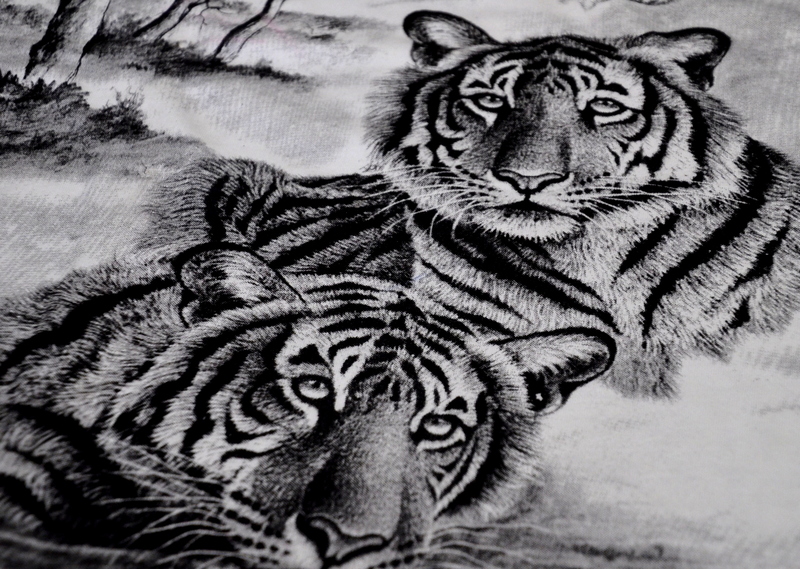 As we were looking for tigers, Ashish educated us about them. “They are solitary, elusive and live in the thicket in a big area of 4,942 acres (20 square kilometers) by themselves, Ashish, who has a master’s degree in botany and worked for the All India Tiger Monitoring Project, explained. “So this is why it is so difficult to see one.” To make it more difficult, Bandhavgarh has 65 tigers in the 110,209 acre (1598.10 SqM) park and Kanha has 96 in the 232,279 acre (2051.79 SqM) park, making our tiger one chance in 96, almost a 1% chance of seeing a tiger. 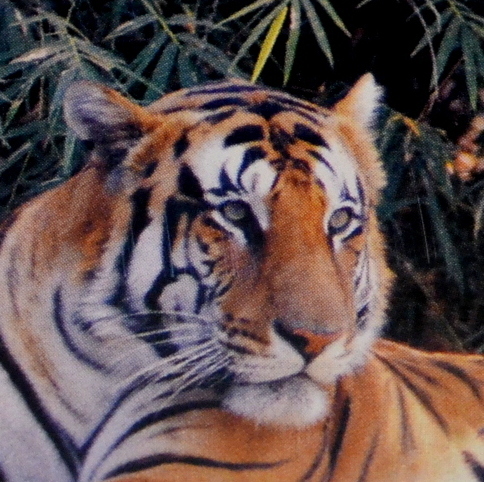 Having studied botany with specialization in plant pathology and tiger behavior and Swamp Deer(The hard Ground Barasingha) food behavior, Ashish learned to constantly look for tigers while driving or walking. 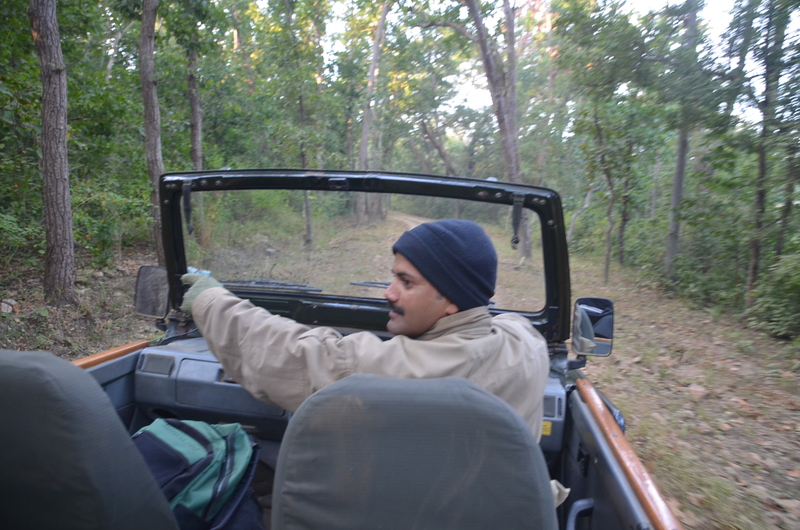 He came to Kanha to work as a naturalist in a lodge and then moved to the All India Tiger Monitoring Project for 3 years where he studied and collared tigers. 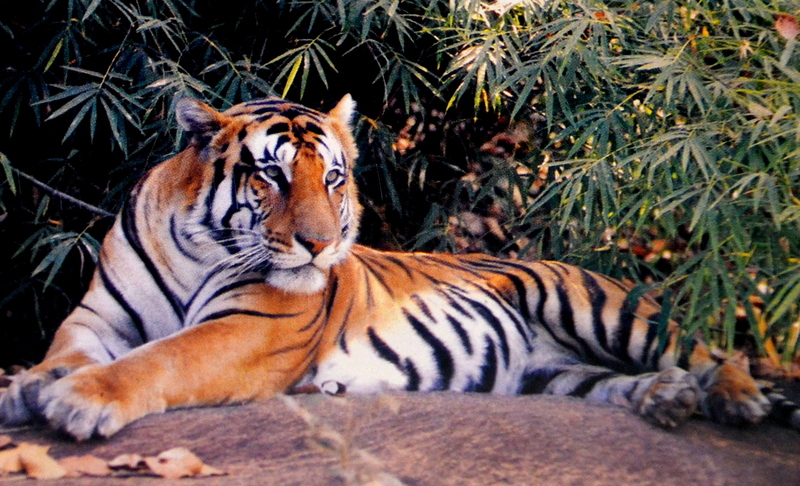 He used to go on elephant back for research work and follow tigers with the help of his team and to know tiger behavior, he set up cameras to count the number of them. And he studied tigers in each of the 4 seasons and followed one tigress. 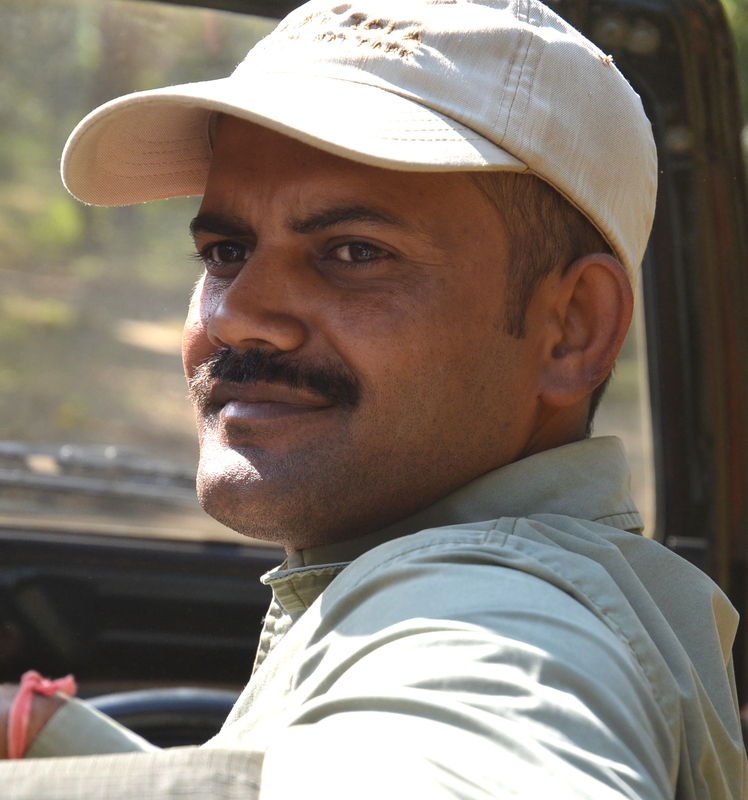 Ashish has been a naturalist at Banjaar Tolar Tented Safari Camp since 2008.